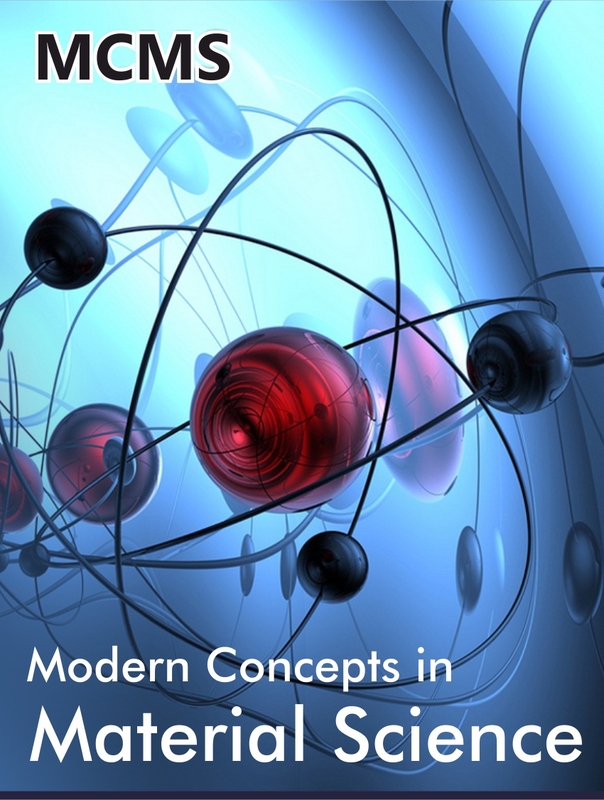 Modern Concepts in Material Science (MCMS) is a globally accepted journal that aims to publish innovative scientific developments and high quality information in all kinds of material science research. Material science is one of the research topics that are growing with rapid speed. MCMS accepts scientifically rigorous research, regardless of novelty in material science research. The journal publication principle is based on high ethical standards and the accuracy of the methodology and conclusion reported. Journal of Material Science features reports of original research from the physical sciences, material research, polymer engineering, as well as the related sciences that will contribute to the base of material knowledge. MCMS is a monthly published journal which provides a forum to submit their all types of articles like Editorial, Letter to Editor, Research, Review, Case Report, Short Communication, Perspectives, Mini Review, Clinical Image, e-Books, Video articles etc.